Please see the link at the bottom of the page for the star learner information & homework sheets. The class web page is a great place to come to for information about what is going on in class. It also explains what things you need to be doing, both at home and at school to get the best out of your time in Year 4. 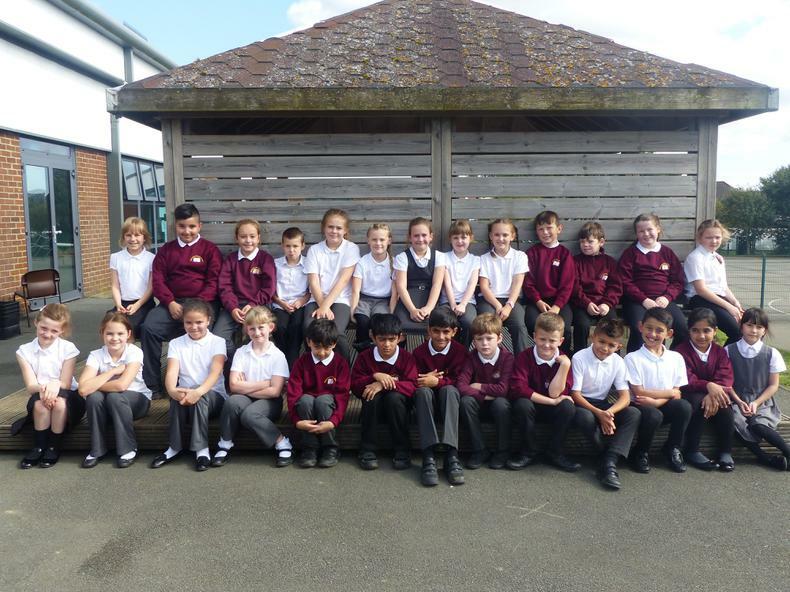 Keep checking back regularly and any questions please see one of the Year 4 team. Here's to a great year! School starts at 8.50am and children should line up on the playground with their class. They will then be escorted to class by the class teacher and the TA. All Year 4 pupils should wear their Blue PE kit on Mondays for when they participate in their enrichment activities. Year 4 will have PE on Tuesdays, for 4JH this will be swimming until Feb Half Term. After Feb half term 4JH should wear their blue kit on Tuesdays as well as on Mondays. 4W should come in Blue PE kit on Tuesdays until Feb Half Term. After Feb half term they will begin swimming lessons on Tuesdays until we break for summer. Reading books will be changed as and when children finish their books and complete their quizzes, any lost books will incur a £5 charge. Home work will be sent out each Monday for completion by the following Monday & a spelling test will be completed on Monday mornings. The alloctaed year 4 Class will go swimming each Tuesday at 1pm please ensure your child has their swimming kit with them on this day. Monday 16th April - Summer Term 1 starts. Your body is like an engine that never stops working. By knowing how your body works you can learn to look after it better and stay healthy. In Maths this half term we will be looking at adding and subtracting fractions using terms, symmetry, units of measure, word problems and powers of. The people who helped create the ﬁrst great civilisations were not unlike you and me. Today we can learn a lot about these people and their way of life through the things they left behind – from everyday objects to magniﬁcent and rare treasures. During the Brainwaves unit our English lessons focus on creating posters and leaflets all about the brain as well as handwriting, spelling and comprehension. We have now finished topic 'Brainwaves' and have learnt all about how our brains work and how we learn best. 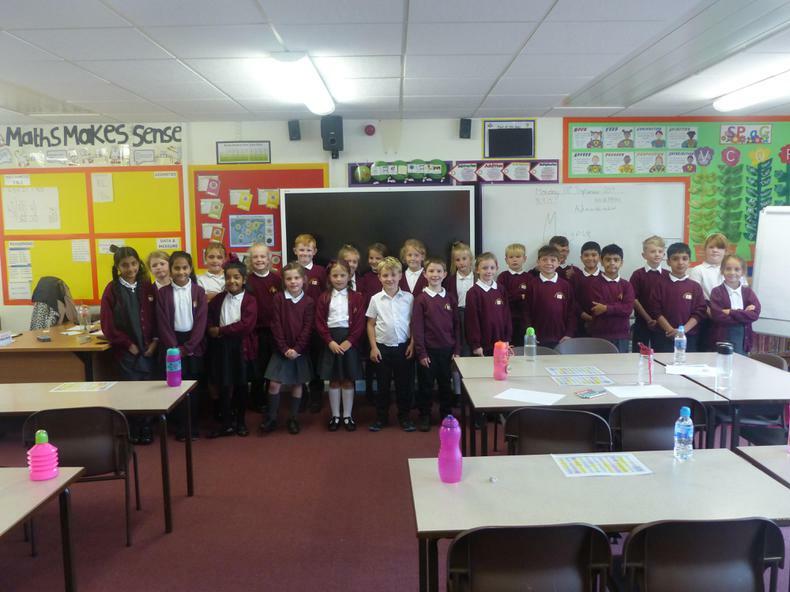 We enjoyed producing some fantastic leaflets, posters and teaching others our wake up shake up routines. Let's hope we can use our amazing brains in year 4 and be fantastic learners!